Illinois Senate President John Cullerton said Monday he favors a plan that would shift $400 million to school districts in high poverty areas, stressing the need to fix the funding gap that sees affluent districts receive more money than poor districts. Gov. Bruce Rauner on Thursday announced he will support a Democratic pension reform proposal in what appeared to be his biggest show of bi-partisanship yet, but Democractic leaders quickly shot down claims of an agreement. NBC 5's Mary Ann Ahern reports. He said the inequity is the result of a 20-year-old formula that penalizes school districts serving high poverty areas. 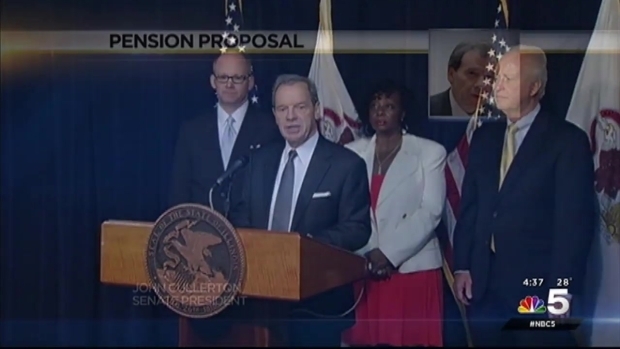 “Our broken school funding formula is the crisis of our time,” Cullerton said. State aid is currently given to schools to counteract basic education costs through a formula that factors in poverty rates. Districts are also awarded grants based on the number of students enrolled in certain programs. 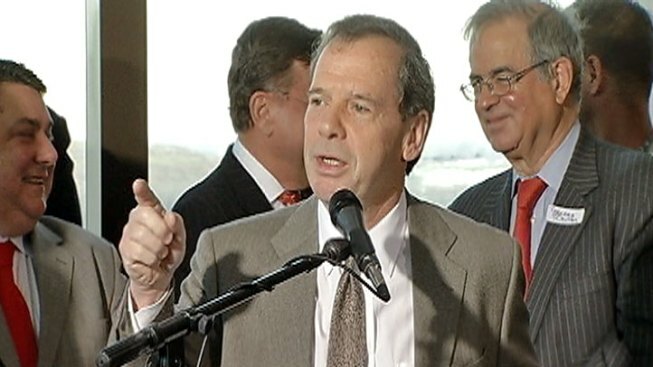 Cullerton referred to his proposed overhaul as the “turnaround” that the state needs. This is a nod to Gov. Bruce Rauner’s Turnaround Agenda that Cullerton opposes. “I'm here to challenge Governor Rauner,” Cullerton said. "We don't have a budget because of his Turnaround Agenda." Rauner will deliver his State of the State Address Wednesday at noon.